Publicado em 10 de maio de 2013, em Uncategorized e marcado como 2013/2014, 70 Seres do Amanhã, Adelaide Kane, Aimee Teegarden, Arca, Arrow, Chuck, CW, Danny Cannon, Emety, Ghost Whisperer, Gina Girolamo, Greg Berlanti, Henry Ian Cusick, Heroes, Jason Rothenberg, Julie Plec, Kass Morgan, Klemmer, Laurie McCarthy, Law & Order: CI, Leslie Morgenstein, Lost, Mary Stuart, Matt Miller, Meredith Averill, nikita, Oxygen, Phil Klemmer, Power Rangers, Reign, Stephanie SenGupta, The 100, The Good Wife, The Tomorrow People, The Vampire Diaries, Veronica Mars, X-Men. Adicione o link aos favoritos. 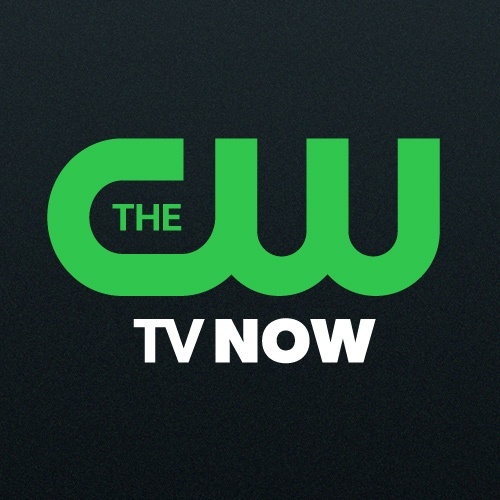 Comentários desativados em The CW encomenda The Tomorrow People, Star-Crossed e mais duas séries.